Essential business functions are not so very different today from the needs of the past. The biggest changes have been the speed with which everything needs to take place and the use of software for the various operations. With that in mind, here is a list of essential software that is likely to be needed for your modern business. We don’t often think of a computer operating system as essential business software, but it is a program that is set up to allow human interface with the machine. A good OS lets you enter information, save, store it, and access it without having to know how to write computer code or having to type in a string of numbers and letters to bring up a file. 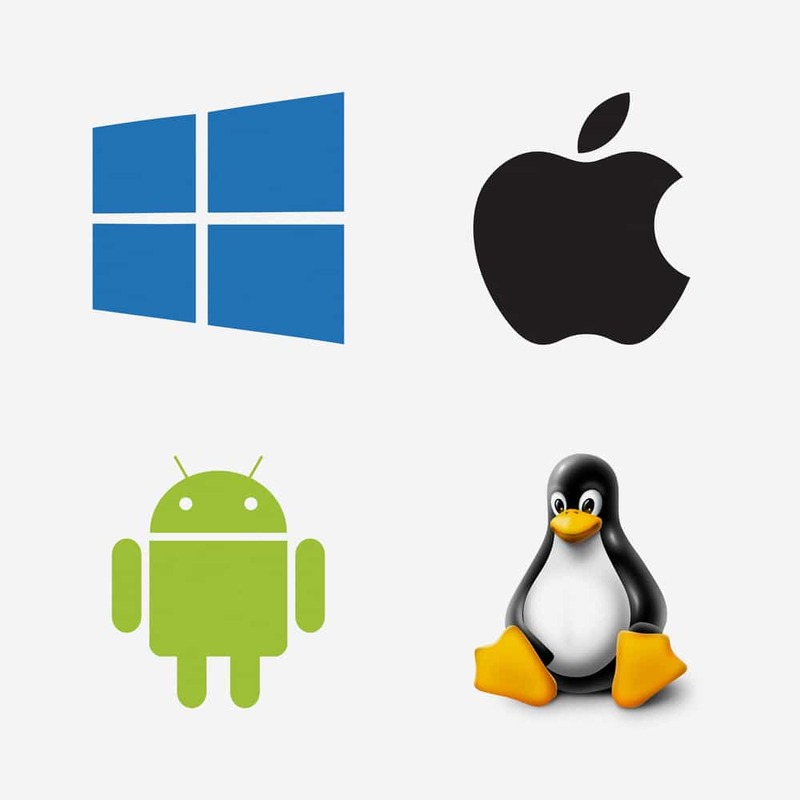 Common operating systems include Microsoft’s Windows, Apple and various shades, flavors or brands of Linux. These three major players don’t often work well together, so you will want to consider your OS carefully – and before you select your other software. For example, if you plan to use the Microsoft Office software suite, it would probably be a good idea to select Windows as your primary OS, although it’s well supported on MacOS too. It is possible to run a business without an Internet or Wi-Fi connection, but it could be a challenge. Even for businesses that rely primarily on hands-on activities, Internet services provide communication by voice and email. Email can double as inexpensive advertising. Mobile phones have created the means for independent contractors and other self-employed persons to carry their business phone with them at all times. There are several email options, including Outlook, Gmail, and even good old AOL that can provide good communication services, and are often available through your phone. MailChimp, however, is an excellent tool for sending out bulk emails and creating advertising campaigns. It not only provides ways to send out email, it can automate most functions, and can even be linked to your online store. Speaking of which, don’t forget that you might want to create an online store, even if your products are down-to-earth items that could easily fit into a farmer’s market. Catalog Bar offers an easy way to display your products on the Internet or on phones. At the entry or beginner level, you can display up to 100 items. Starting with the Bronze, or the second tier, the program will allow you to create customer invoices. You can get a two-week trial to see if Catalog Bar will suit your business needs. Microsoft’s Excel has become something of an industry standard for spreadsheets and creating entry forms for business transactions, but it certainly isn’t the only game in town. There is, of course, the Open Office spreadsheet system which will work very nicely with a Linux OS but can be used with almost any OS. You can also use Libre Office or Lotus 1,2,3. If you have a Apple Mac computer or an iOS device, then Numbers will work very well for you. And, if all else fails, there is always Google Docs Spreadsheets, which are always available online. There are a lot of options for word processing and for creating presentations. Microsoft Office has Word and PowerPoint, of course, and you can find analogous programs available from Open Office and from Google Docs. But you don’t have to stop there. You could also use Corel Word Perfect which will run well on a variety of platforms, or you can use AbiWord which is designed to run on Linux. For people who are writing books, there is Scrivener – a program that is extremely helpful when you are working with formatting and would like your pages not to flow over into one another – is often the program of choice. As for presentation software, you can jazz it up with Prezi, or have some fun with Powtoons as a means of getting away from the standard lecture and slide presentation supported by most presentation software. Advertising, Blogging, and PR, Oh, My! Businesses usually don’t go very far without a little boost from advertising. One of the most frequently used platforms for blogging and web publication is WordPress.WordPress will assist you with purchasing a web domain, which will help with branding your product and your catalog. It is a natural medium for writing weekly blogs and press releases because it is set up for adding titles that can be picked up by search engines, tagging, and describing your content. Alternatives that do much the same thing – and some of them are actually website builders include Wix, Weebly, Drupal, and Medium. Each has strengths and weaknesses. A good way to select your favorite from them is to look at what sorts of websites or blogs they are hosting, and consider whether that is the family to which you want to belong. While your business must look outward to obtain customers, it should also look inward to establish its own culture. That’s where a good document management system comes in. While there are many sorts of DMS available, you would have to look far to find a better system than Folderit. 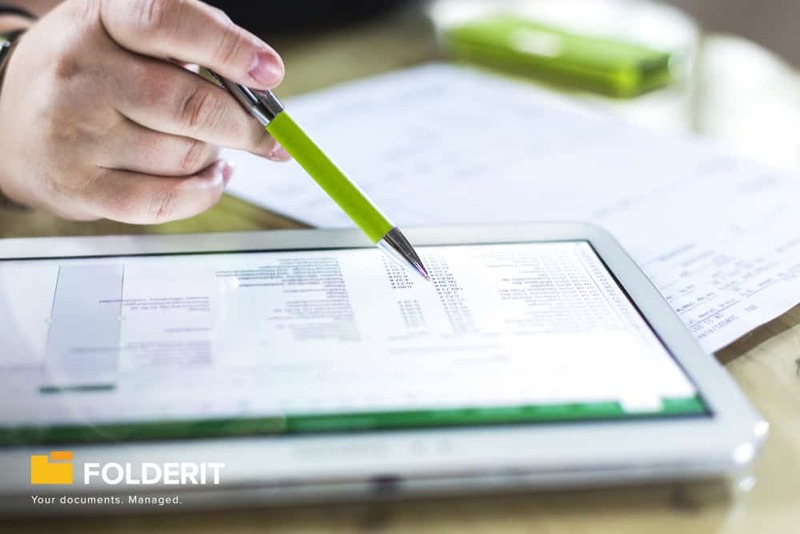 Folderit’s cloud storage system allows you to upload all your business documents in whatever sort of format or platform you prefer. Sort your content into folders (that’s why it’s called Folderit!) and assign descriptions and tags to your objects. You can store everything from those scanned PDF invoices to that elaborate role-playing game being constructed by some of your brightest minds. The tags allow you to locate information that might be scattered across several folders, and the built-in email system encourages communication, sends reminders, and tracks sign-offs on documents. It is a way to bring your business functions together under one roof, so to speak. 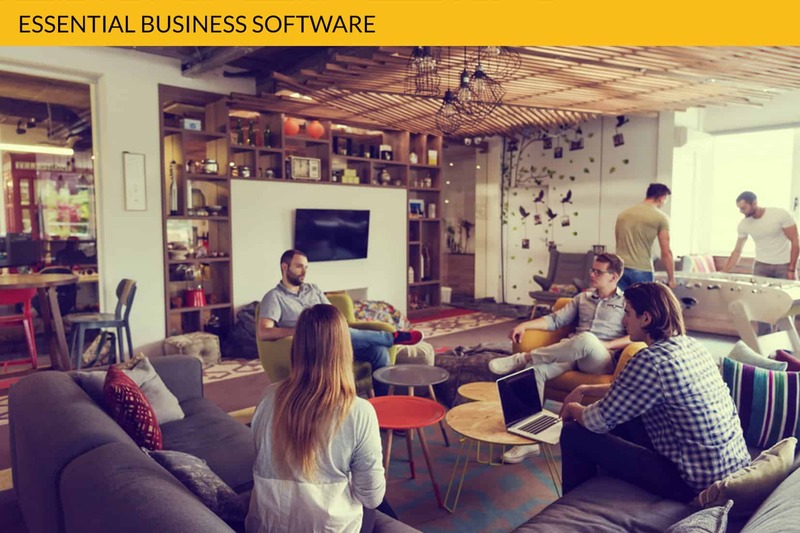 There is a bewildering array of different kinds of software that can help with your essential business functions. The good news is that this competition helps create ever-better versions of the old tried and true business solutions. Whether you are selling beautiful wood carvings or developing fantasy fiction, there are software systems to help you make your business better. Cloud storage is a marvelous thing – especially if it is decentralized to protect the data from a localized problem. 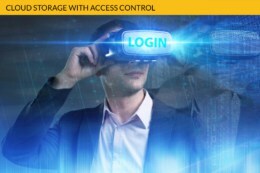 Cloud storage with access control is close to miraculous when it comes to handling and managing your documents.